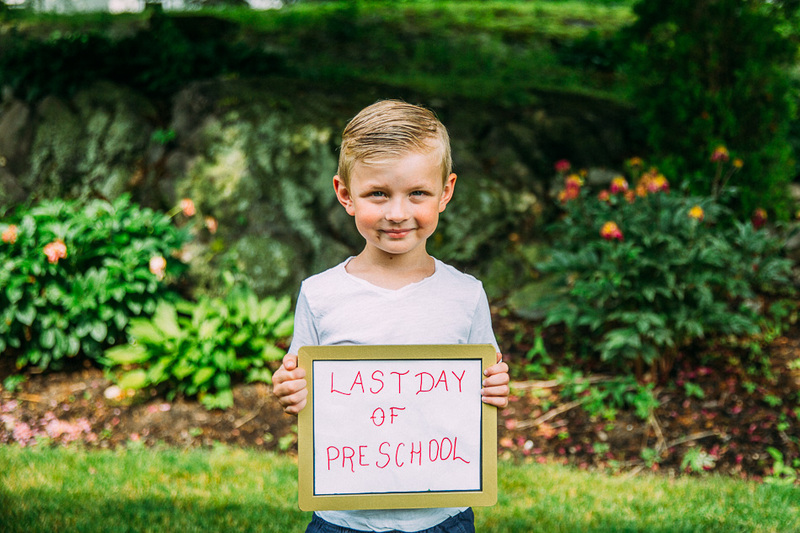 Roman’s Last Day of Preschool – Live, Love, Simple. 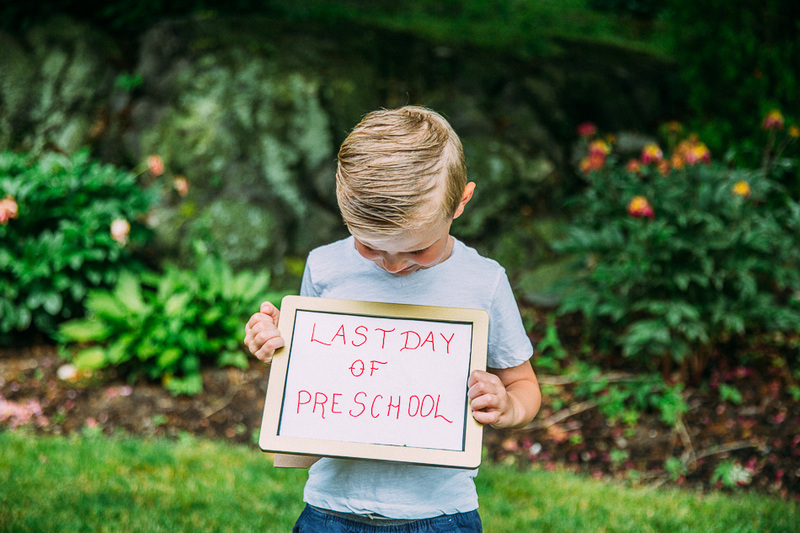 In a way, it feels like Roman’s first day of preschool was just yesterday. In another way, it feels like that was a lifetime ago. 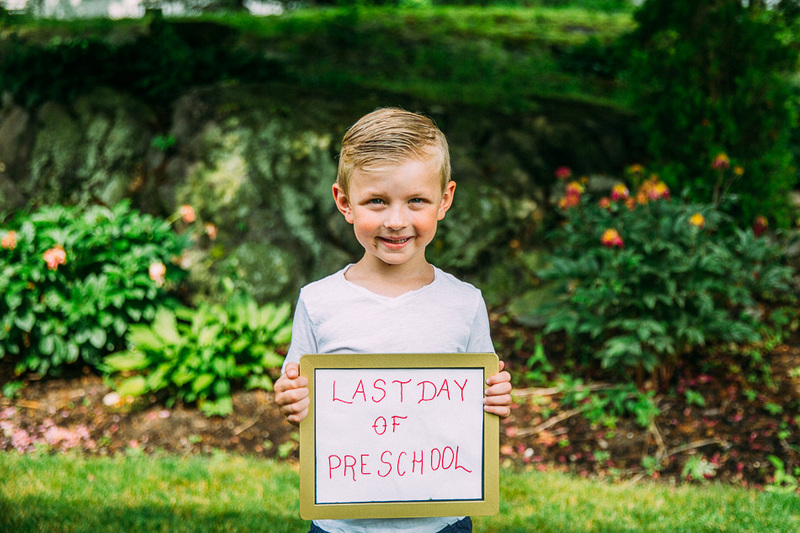 Not only has he learned and grown so much over the course of this school year, but so much has come to pass in our lives since then. I am definitely feeling bittersweet about this day. 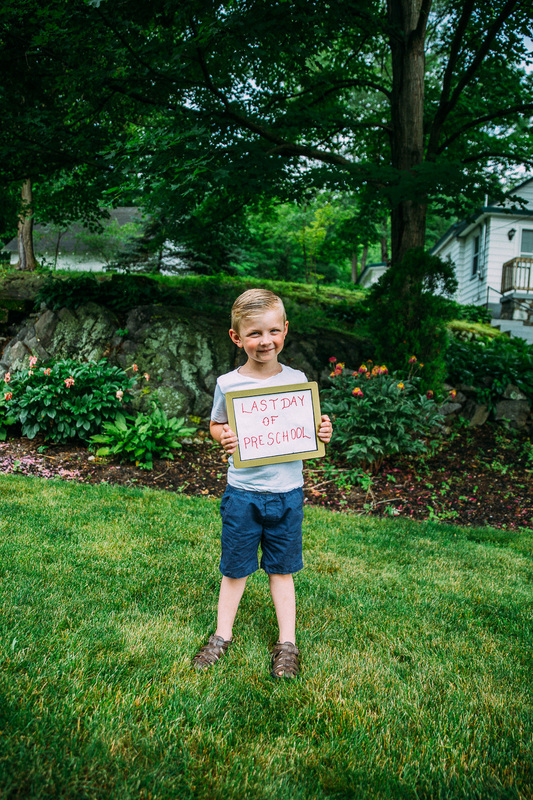 I am so proud of everything that he accomplished over the course of this school year. 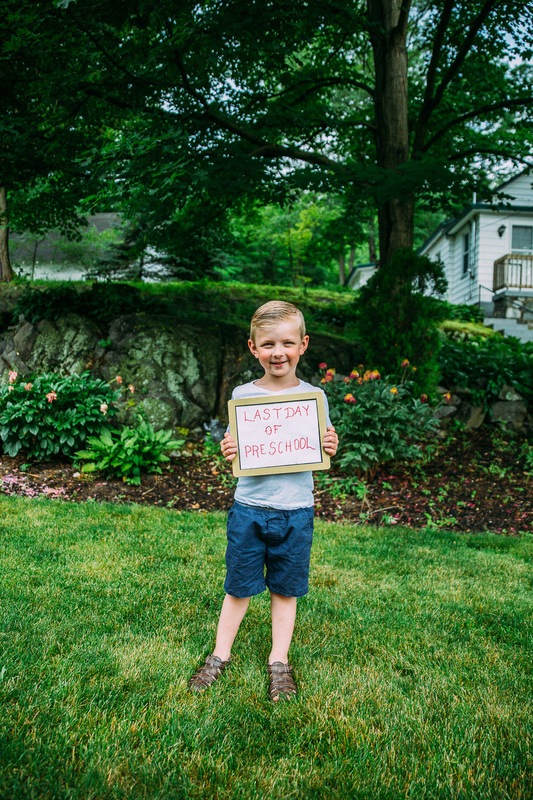 I am so very glad that we decided to send him to preschool. I was always back and forth about it, but I know now — without a doubt — that it was the very best decision for him. I am so grateful to his amazing and inspiring teachers, two women who truly have hearts of gold. I feel blessed beyond measure that I got to leave my sweet boy with them twice every week this past school year. I know that their loving spirits have molded him in special ways that will last a lifetime. 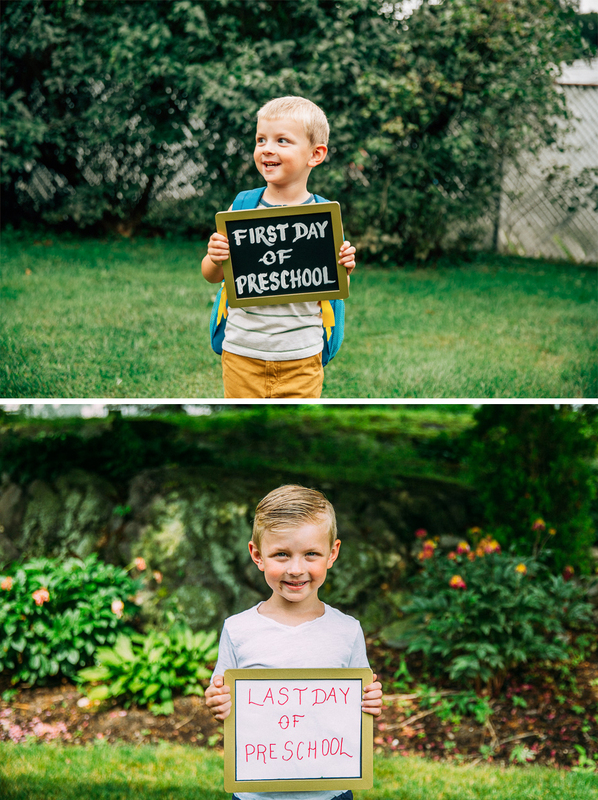 I am also grateful that we have another full year ahead of us before we have to start thinking about kindergarten, because I am so not ready to think about that yet! But, one day at a time, right? I love you to the moon and back, Roman James. There are no words to say how much happiness you bring to me and how proud I am of the incredible little boy that you have become. Always, always, always.